Doug Tallamy’s goal is to help people build beautiful landscapes that sustain wildlife with native plants. Presenter Doug Tallamy will remind us of the many essential roles insects play, and describe the simple changes we can make in our landscapes and our attitudes to keep insects on the ground, in the air, and on our plants. This valuable population has been on a steady decline since 1974. The discussion topics will include ways in which we can make changes in our environment to help this population thrive. 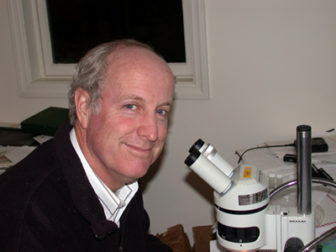 Tallamy will speak at the Darien Library on Thursday, March 7 at 7 p.m.. The event is expected to end by 8:30 p.m.
Tallamy’s goal is to help people build beautiful landscapes that sustain wildlife with native plants. 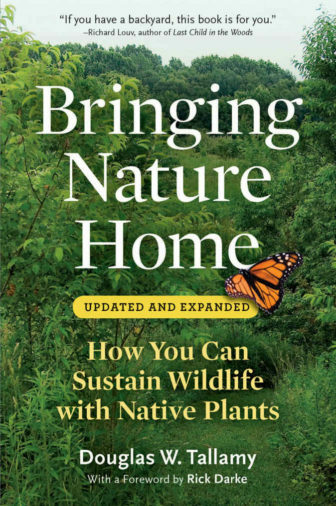 The event is sponsored by The Darien Nature Center, Garden Club of Darien, Darien Library, Darien Land Trust, The Gardener’s Center and Florist, Rowayton Gardeners, Tree Conservancy of Darien, and the Norwalk Land Trust. To RSVP, visit this Web page on the library’s website.